This website was designed to educate anyone interested in learning about the history of relations between the country of Iran and the United States of America as well as the information regarding present and ongoing relation between the two countries. 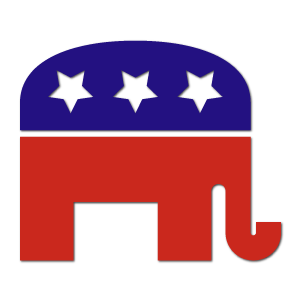 The Republican Party’s foreign policy endorses the tradition of world leadership and involvement. The Republican Party still believes that the country of Iran is actively sponsoring terrorism, building nuclear weaponry, and is abusing the human rights of its population. Republicans believe in using all options available when dealing with any situations that threaten U.S. security and the security of international friends. Notable Republican figures include Karl Rove, Donald Trump, Mitt Romney, George W. Bush, John Roberts, and John McCain. 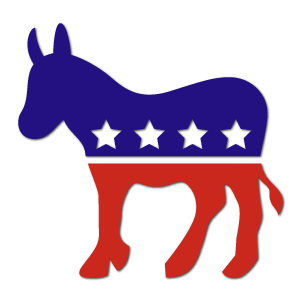 The Democratic Party supports the current nuclear agreement with Iran, as it reducing nuclear threats. Democrats view the role that Iran has played in the region as detrimental and they support enforcing non-nuclear sanctions. Democrats view Iran as a major proponent of terrorism and human rights violations and will push back against any violent and disruptive behavior, however they do seek methods that do not involve large-scale combat deployments. Notable Democratic figures include Barack Obama, Hillary Rodham Clinton, Bill Clinton, John Kerry, Harry Reid, and Nancy Pelosi. The Libertarian party does not support heavy military involvement with other countries at this time. Libertarians oppose military aggression and believe that war is only justified in defense. 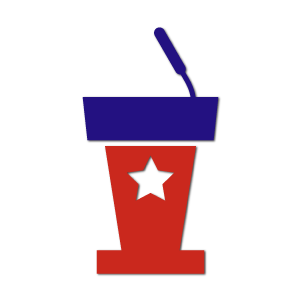 Notable Libertarian figures include Gary Johnson, William Weld, Steve Vaillancourt, Bob Barr, and Wayne Allyn Root. Click here to learn more. The Green Party supports the normalization of relations between the U.S. and Iran. Greens support the dismantling of nuclear weapon programs and promote nonviolence and ecological wisdom. Notable Green Party figures include Jill Stein, Ralph Nader, Amaju Baraka, Cynthia McKinney, Gayle McLaughlin, and Ben Chipman. Click here to learn more.